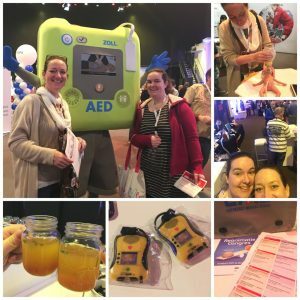 Wednesday the 15th of March, Elinor and I went to our first Nederlandse Reanimatie Raad (Dutch Resuscitation council) congress in Nieuwegein. As recently certified (paediatric) basic life support instructors, this was our first time at the congress which has been held in the Netherlands annually for 14 years. As midwives we have been to many congresses covering many different subjects. As newly qualified instructors we were very excited and up early to get to Niewegein on time! We made a flask of tea and packed some snacks to keep us going the whole day, little did we know we would definitely not be needing them. The congress was hosted in the national business centre, which is an amazing venue. When we arrived, we parked the car and a man in a cart picked us up and dropped us off at the front door (which was only 100m away!). We found this very amusing but it did make us feel important! We checked in and received a goody bag with bottles of water, promotional material and the congress programme. We had looked at the programme before going to the congress and were very interested to attend the presentations about digital resources to help teach CPR* and we also wanted to buy a trainer AED (defibrillator) for our courses. We started by having a nice cup of tea (as all English people do!) and wandered around all of the different stands. 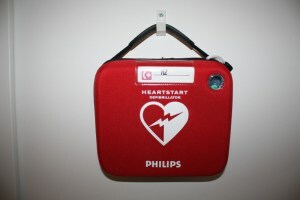 We spoke to a lovely gentleman about his AED trainer which piqued our interest. Every stand we went to we were given freebies, so we went home that day with a bag full of pens, key chains, glass cleaners, mints and bottles of water. We had some very interesting conversations, checked out the really amazing CGI training environments and mechanical/digital training tools. We entered a few competitions and I was determined to win a prize! After this we had some lunch and started the afternoon by talking to suppliers about trainer AED’s. We wanted to buy a bilingual AED for our Dutch and English courses, which we quickly discovered restricted our choice greatly. However, it did mean that we negotiated a good deal on the newest model on the market for our courses, as this one speaks 18 languages! We were very excited about our new AED, it’s funny what you can get excited about when you are enthusiastic about the courses you give! We left the day with a very high level of enthusiasm and bursting with ideas on how to improve our first aid courses! We hope that we can now infuse everyone else with our enthusiasm, so we are working hard to make sure you get the most out of our first aid courses. The CPR workshops are now fully certified by the NRR, which means your health insurance will usually cover the costs and the certificate you receive is valid for 2 years. All in all it was a fantastic day and we can’t wait for our next course so we can use our new trainer AED! According to the Red Cross 2/3 of people living in The Netherlands would not know what to do if they were with someone who had a heart attack and 3/4 don’t know how to do CPR. So we hope you want to learn some life saving skills please join us soon for one of our CPR and first aid workshops. For dates and more info click here. I have been working since 2015 as a midwife in midwifery centre DelVi. I really enjoy working with pregnant women during pregnancy, birth and the post-natal period. In 2018 I became a Mum for the first time. 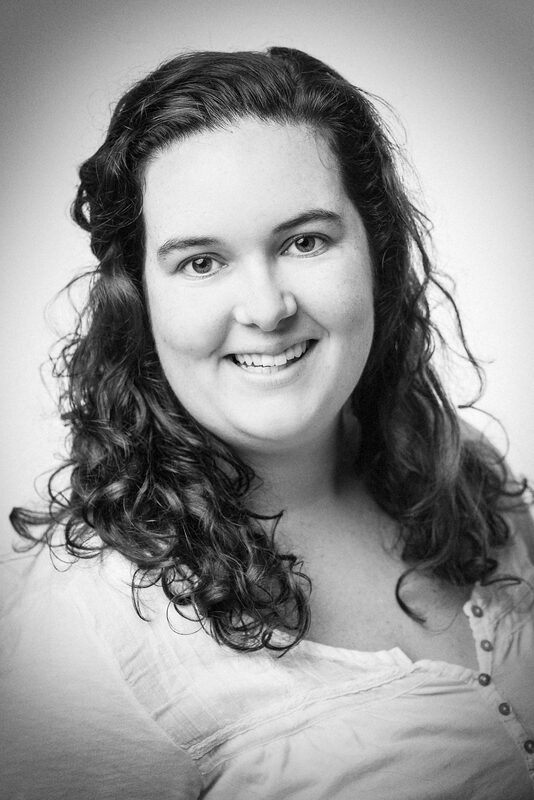 Alongside my role as a midwife I teach the Confident Birth Course and have helped to develop and deliver the First Aid for Parents workshop with the First Aid team. I am originally from the UK and speak fluent English. I moved to the Netherlands when I was 12, learned Dutch and finished my education here. I then went on to study midwifery at the Midwifery Academy in Rotterdam.